Our goal is to be your trusted investment advisor by providing superior customer service and impressive investment performance, as you go through the many stages of your life. Making decisions that will affect your life - and the lives of those you care about - is a deeply personal experience. We believe that each client's needs and goals are truly unique, and that wealth advice is too important to be bought off the shelf. Our goal is to offer you the relevant, custom wealth advice you deserve - and we can do that only by fully understanding you. Our team prides itself on the superior level of service we provide to our clients. We're committed to providing you with ongoing and consistently exceptional service, plenty of respect and valuable investment advice. Full spectrum advice that is custom tailored to your needs. We work with individuals, families and organizations with considerable investable assets and wide-ranging, often complex financial needs. As our clients' needs change and evolve over time, so do the services and solutions we offer. Whether you are building your career or business, or shifting into retirement, our insightful counsel, disciplined planning and effective risk management can help make you more confident in your decisions, and more focused on your future. Your vision of success will be at the center of how we work together. We will take the time to fully discover YOU before creating a wealth strategy to help you achieve your vision of success, whatever that may look like. Using an integrated, team based approach, as your investment advisor we will work with TD specialists to develop a strategy that helps to meet the needs of you and your business. 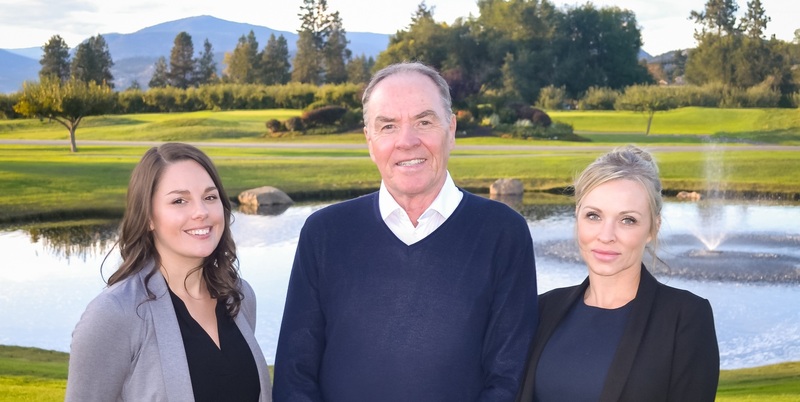 Whether you need investment advice, cross border banking services, business banking services, private banking services, business succession planning, or have estate planning needs, TD's in house specialists will work collaboratively to bring a full-picture perspective and tailor-made solutions to help you achieve your goals. Managing considerable wealth can be complicated. Using our distinctive approach, we seek to view your life through your eyes. With a deep understanding of your priorities, we then build a strategy rooted in your goals and based on TD's principles of transparency and trust. But we don't do this only once. It happens each time we connect, to help us to stay in tune with your needs and the needs of those you care about. 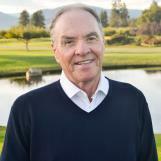 For over 30 years, Dan MacDonald has been a trusted Investment Advisor to high net worth individuals and corporations. He currently manages a significant amount of client assets, crafting personalized investment strategies with his skilled team. The primary goal of Dan's investment strategy is to preserve capital, and provide growth, while generating income as needed. After carefully ascertaining risk tolerances and investment objectives, Dan formulates and actively manages client's portfolios. A significant number of Dan's clients are retired with the balance made up of business owners and professionals. Dan also helps corporations and foundations identify and achieve their financial goals. He brings comprehensive knowledge of many financial areas to bear on a client's total financial requirements. Dan is an honors graduate from the University of Manitoba. Prior to entering the investment industry, Dan was an extremely successful entrepreneur with a number of notable ventures in both Canada and the US. Dan has been married for 44 years (Deborah) and has three daughters; Meghan, the eldest, is his partner. 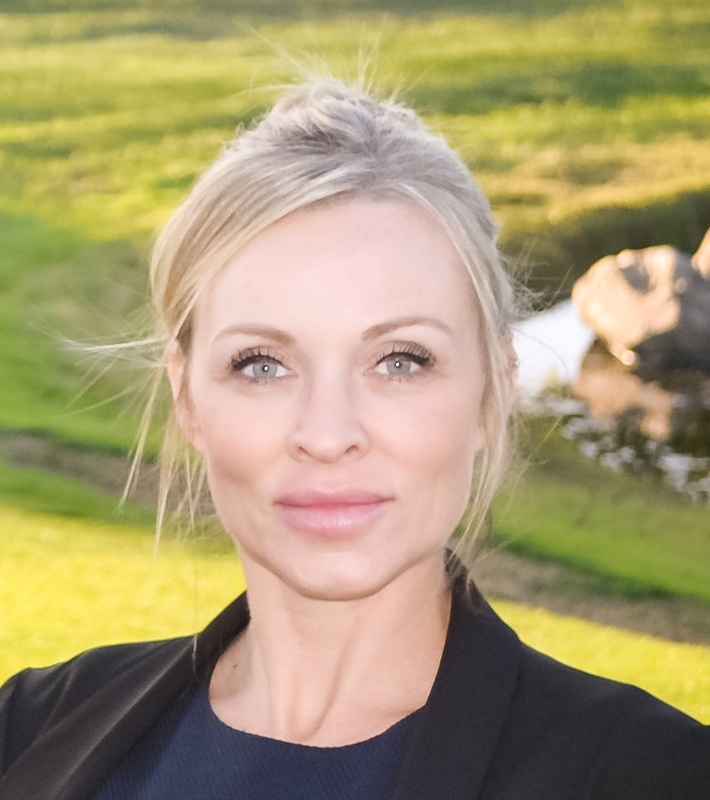 Meghan joined The MacDonald Wealth Group in 2000. As an Investment Advisor, Meghan takes care of a diversified group of clients, including retired couples, business owners, entrepreneurs, professionals and women investors. It is important to Meghan to ensure she fully understands her client's needs and goals so that she can help each person develop their own personal investment strategy. She enjoys communicating with the clients and is very thorough with her duties to ensure clients receive the best care possible. Meghan is designated as a Chartered Investment Manager. She has the ability to conduct both discretionary and non-discretionary portfolio management services on behalf of our clients as well as specializes in high-level investment strategies. She is currently working on completing her Chartered International Wealth Management designation and should have that completed by Spring 2019. Meghan is also fully licensed to sell Life Insurance. Continuing education and development is extremely important to her. Meghan has spent most of her life living in the Okanagan, and enjoys the outdoors, reading, and spending time with friends and family. Work is a large part of her life and she is always ready to make our clients life as easy as possible. 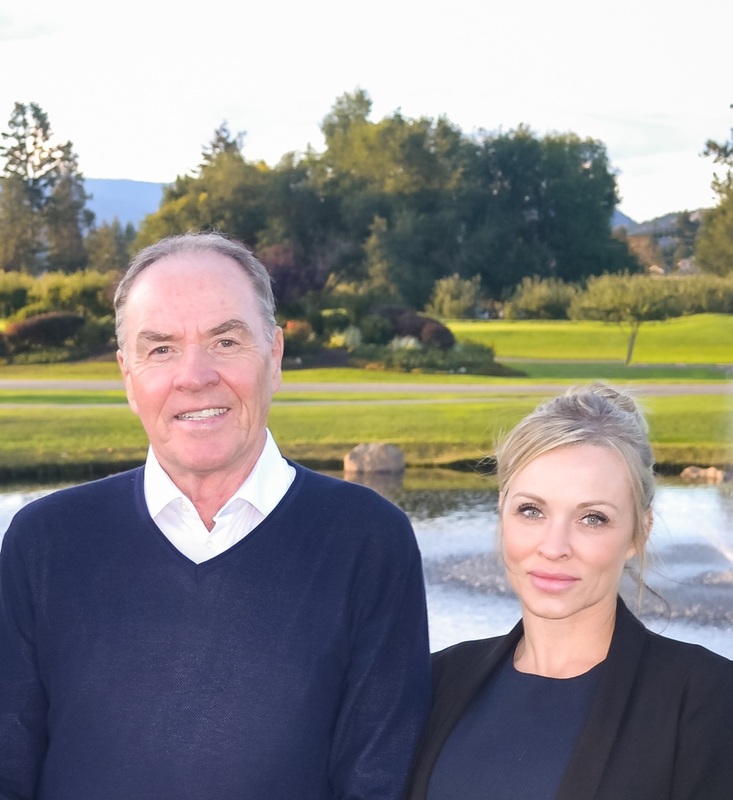 Marie joined MacDonald Wealth Group in 2018, and brings to the team the organization and attention to detail that helps facilitate smooth operations and excellent client experience. She is the first point of contact for all client needs of administrative nature, and contributes to the high quality client care that MacDonald Wealth Group clients expect. Beginning with the TD Bank Group in 2015, Marie knows what it means to deliver the renowned TD client experience and works to execute on this promise every day. 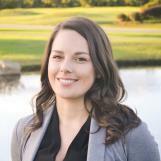 Marie was born and raised in the Okanagan and has enjoyed living in Kelowna. Aside from the rewarding work of serving our clients, she spends her time being outdoors in the beautiful Okanagan.